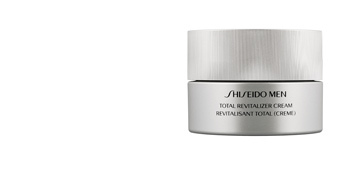 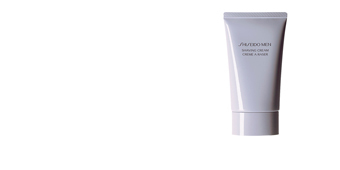 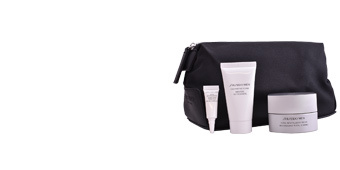 Shiseido TOTAL REVITALIZER EYE is a male eye contour that covers Its main problems of the area, fighting against wrinkles, reducing bags and dark circles and firming the delicate area. 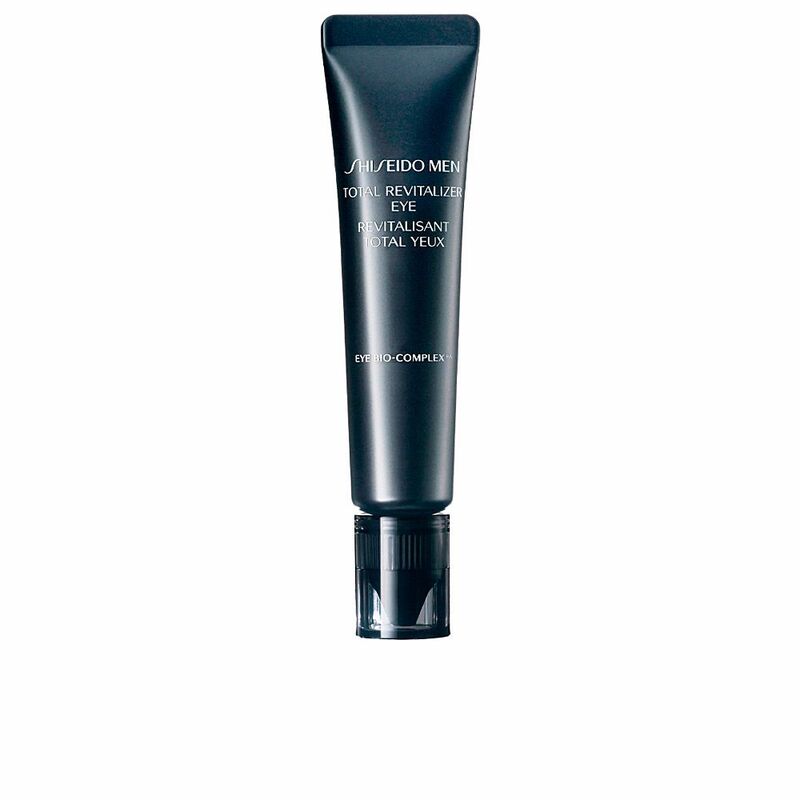 The eye contour is one of Its main areas of the face that reflects the passage of time and fatigue. 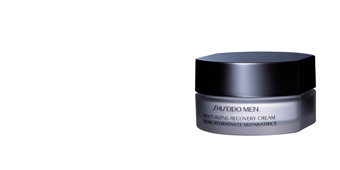 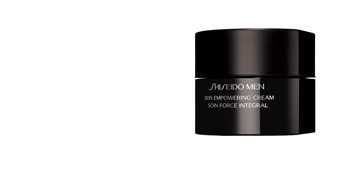 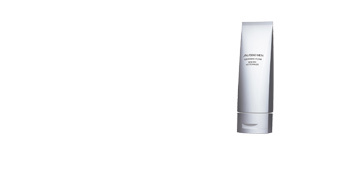 Therefore, Shiseido invites to discover this cream: look will be rejuvenated, defined without any trace of Its main signs of fatigue, bags and dark circles. 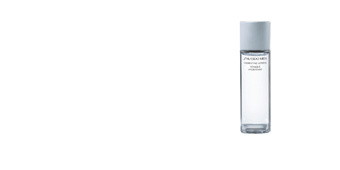 Its formula is inspired by injections of hyaluronic acid, stimulating the natural production of collagen to achieve a smooth, stuffed and uniform skin. 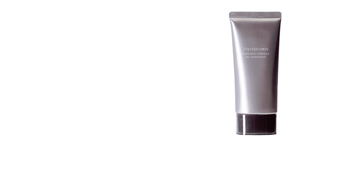 · Rosmarinus Officinalis (rosemary), with antioxidant, toning and energetic properties. 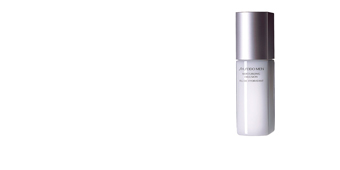 · Helianthus Annus (sunflower), a good source of vitamins and minerals for the skin. 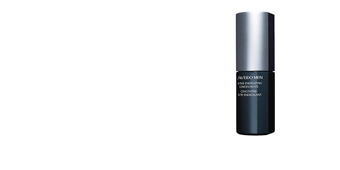 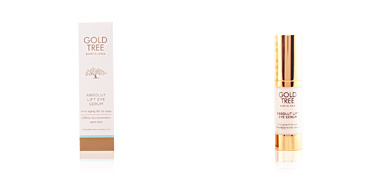 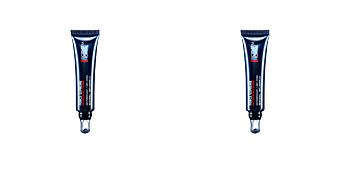 Damage Defense Complex technology helps replenish moisture and increases skin’s protective barrier function and Eye Bio-Complex helps to promote hyaluronic acid production for firm-looking eye contours. 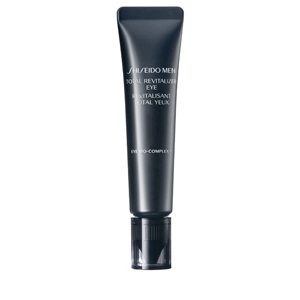 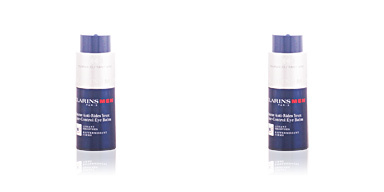 It is recommended for men from 35 onwards, all skin types. 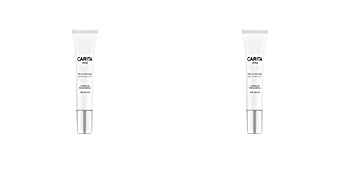 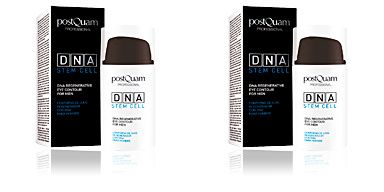 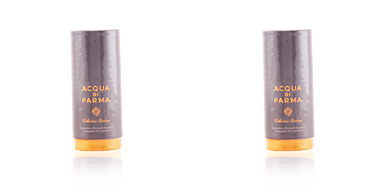 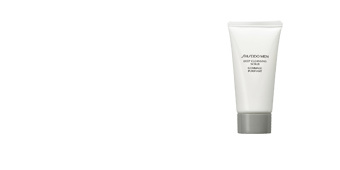 facial cleansers, exfoliants or treatment creams for better results. 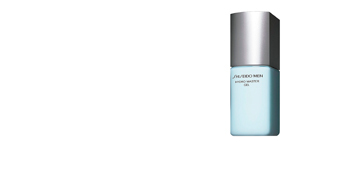 Apply as the last step of morning and evening skincare. It is recommended to apply in soft tapping motions to activate the micro-circulation of the area.